Portsmouth, located in Rockingham County, is the lone city in the county. Portsmouth's has a rich seaport history. Fishing, lumber and shipbuilding have also been principal businesses of the region. The city was incorporation in 1653 and today it is a popular tourist destination in the summer months. It got its name from a colony founder - John Mason; he was captain of the port of Portsmouth, England. 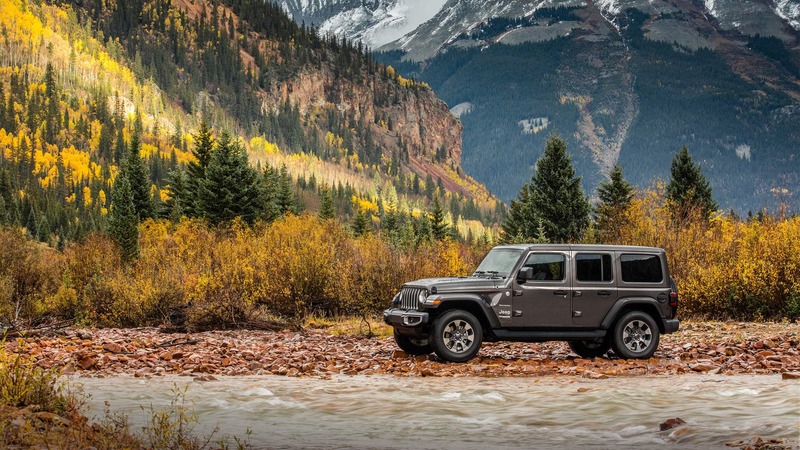 For residents in the Portsmouth area, we can assist you in finding the right new Jeep to meet your needs right from our website, including the Wrangler, Grand Cherokee, Cherokee, and Compass. Whether it's for a business, or just for yourself, we're sure to have something on hand that can suit your particular needs. Are you searching in the Portsmouth area for a pre-owned Jeep? Start your search with us and save thousands. With a wide variety of low-priced, high-quality vehicles, we are certain that we can find a pre-owned car that suits your tastes. Our talented staff are here to get you a financial solution that assures you can get an affordable rate for the perfect car. Getting your auto loan can be easily done using our secure finance application form online. Our friendly staff will review your application as soon as it's received and get back to you in a timely manner. Foss Motors's Jeep car repair center found near Portsmouth New Hampshire has the resources to make your vehicle run as if you'd just bought it. Our experienced staff will help you in locating even hard-to-find car parts and accessories. Schedule a service appointment via our website.